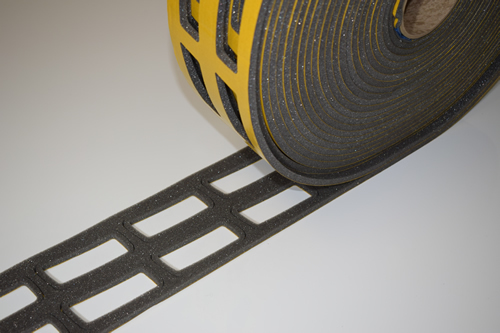 Our technical expertise is widely recognized within the European foam & Rubber conversion industry. 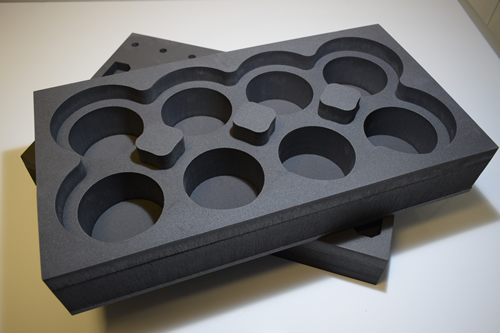 We pride ourselves on being able to provide custom-made foam and rubber components at cost effective prices. 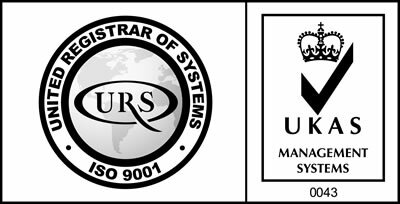 We place a high value on the quality of our products and we are ISO 9001 accredited. 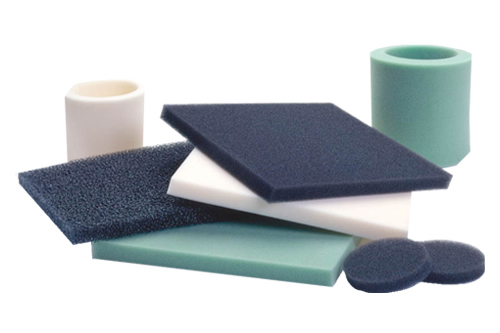 Foam & Rubber Technologists For Over 25 years. 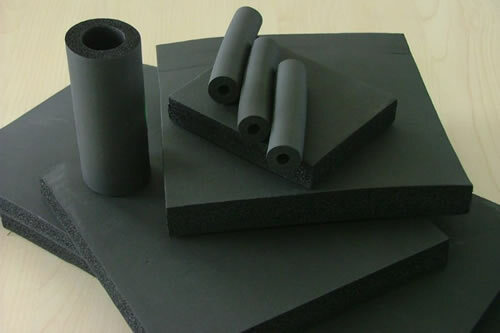 Manufactures of all types of foam, rubber & plastics in a wide range of industries. 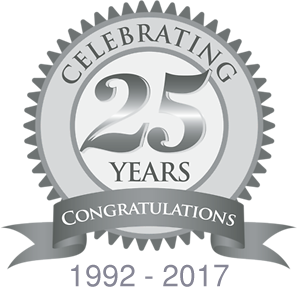 What are you waiting for, Contact us today? 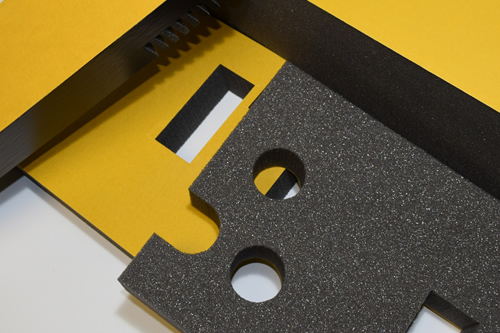 Our team of skilled staff use their foam engineering and process expertise together with extensive experience to ensure that our customer’s needs and requirements are fully satisfied. Using the latest technology machinery in a 25000 square foot manufacturing facility.